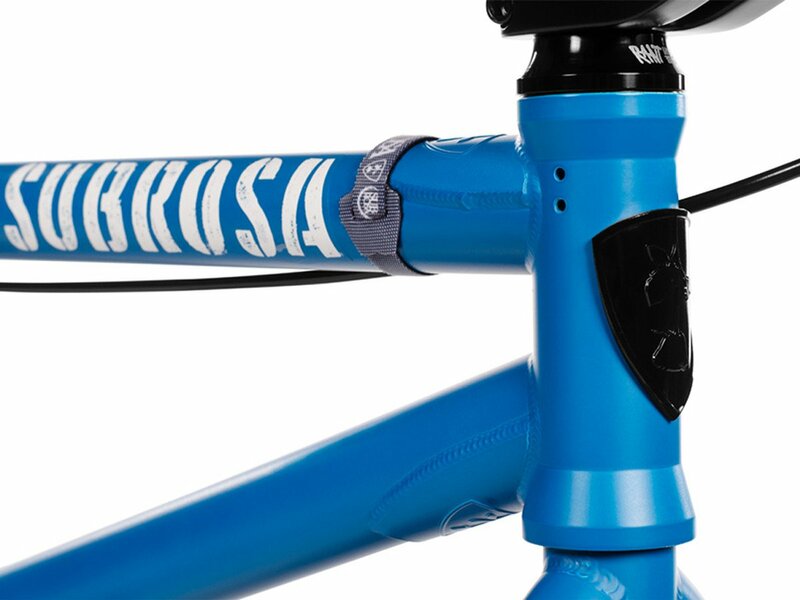 The Subrosa Bikes "Salvador XL FC" 2019 BMX Bike - Satin Steele Blue | Freecoaster comes as XL FC Version with a 21" top tube and has a freecoaster hub which will allow you to ride fakie without pedaling. 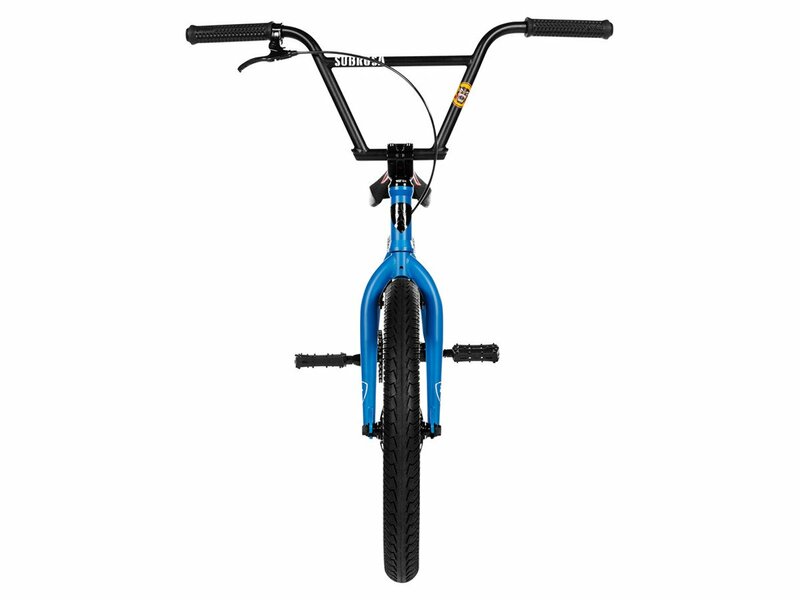 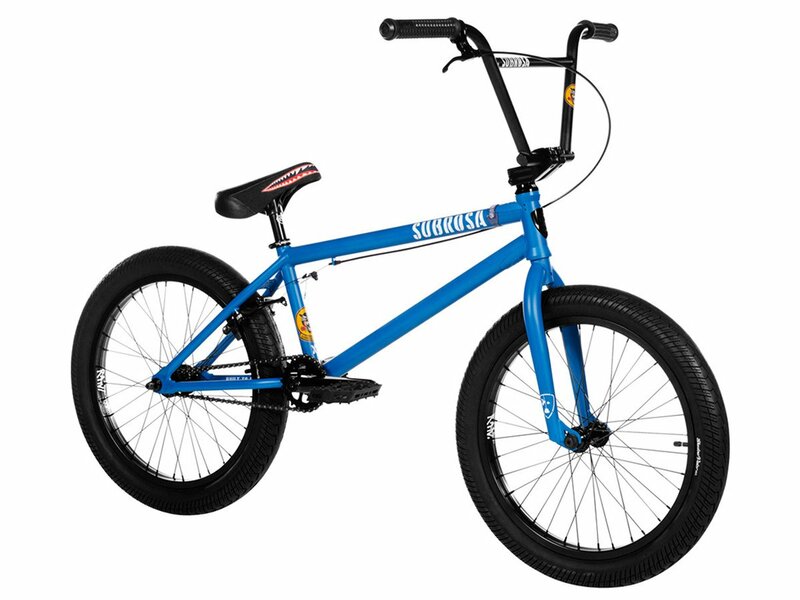 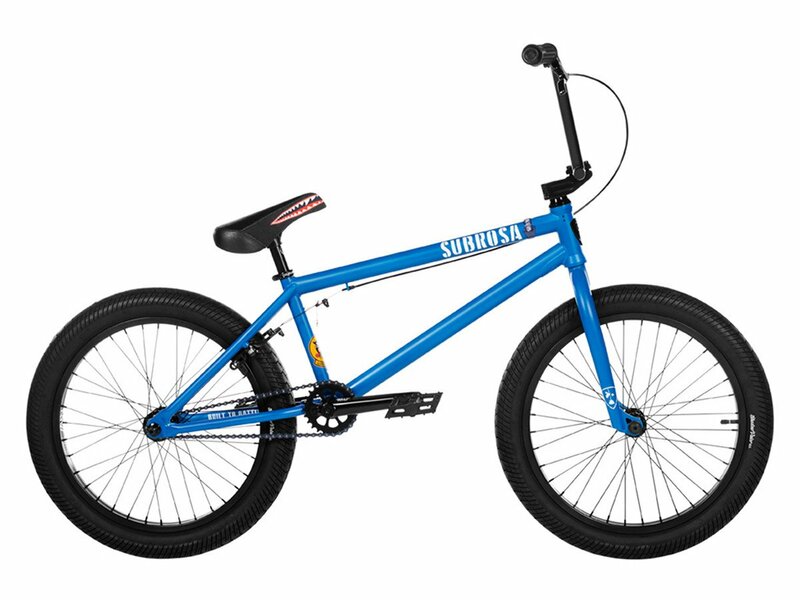 The Subrosa Bikes "Salvador XL FC" 2019 BMX Bike - Satin Steele Blue | Freecoaster was prepared for advanced BMX beginners who have already got some skillz and want to get ready for the next level of BMX riding. 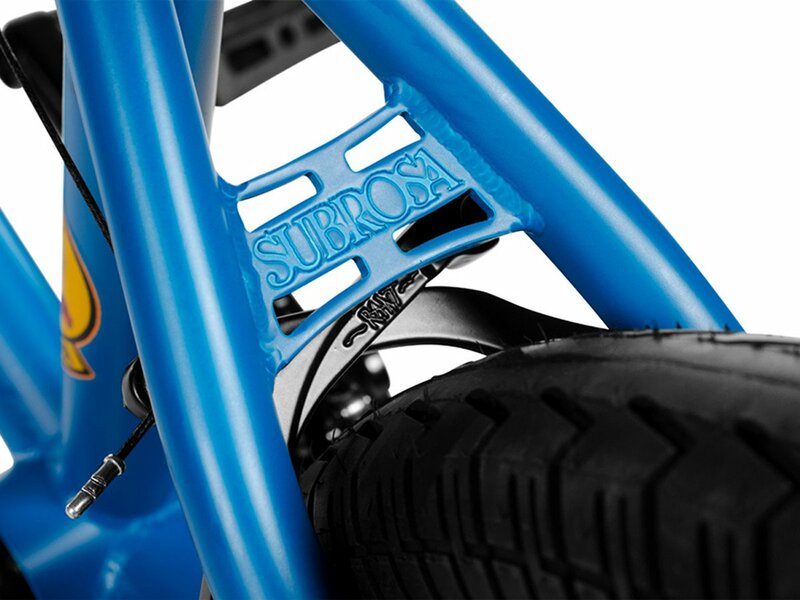 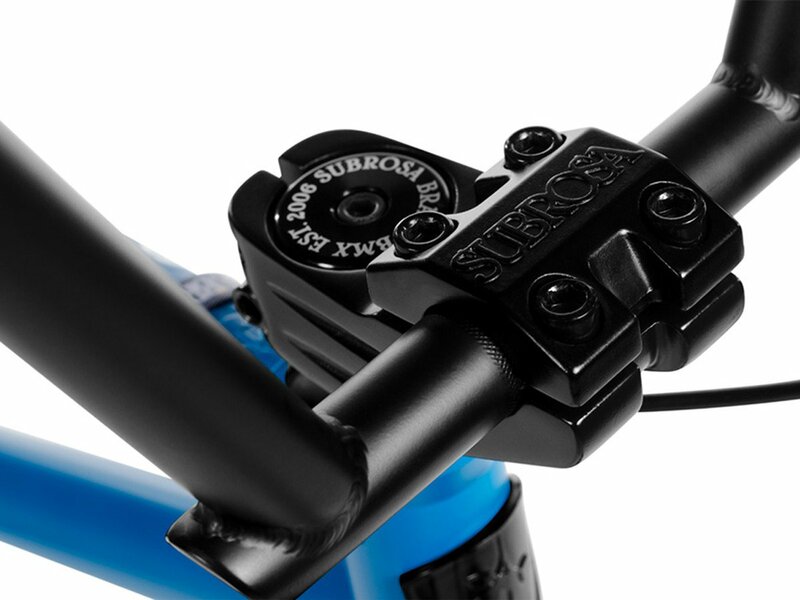 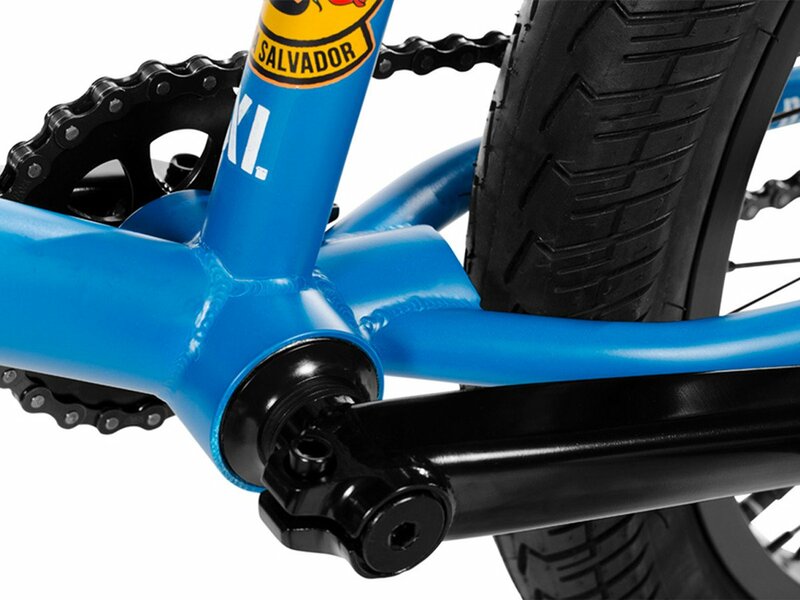 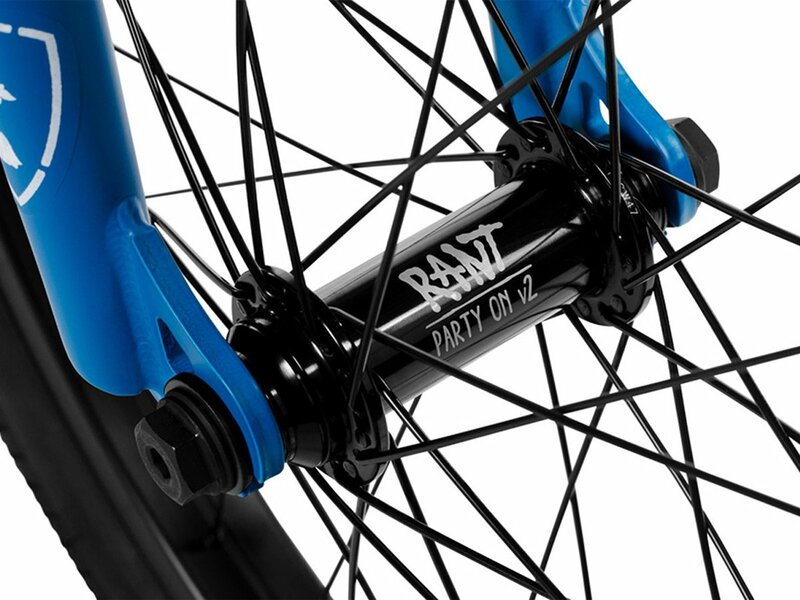 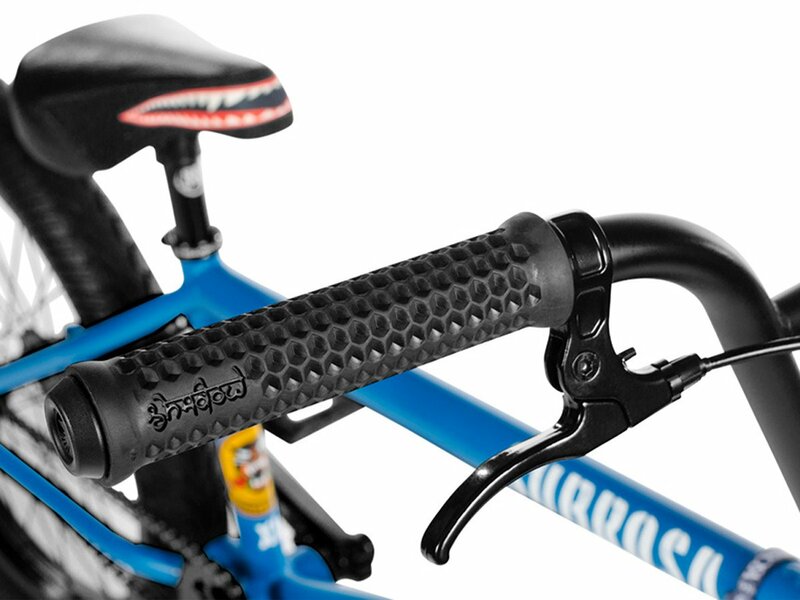 The Subrosa Bikes "Salvador XL FC" 2019 BMX Bike - Satin Steele Blue | Freecoaster comes with current features and solid quality as a BMX frame with 4130 CrMo main tubes, complete sealed equipment and many well known BMX parts like the Subrosa "Uplift" topload stem, the Subrosa "Battle" seat combo, Shadow "Maya" DCR grips and a pair of Shadow "Valor" LP tires.